UCI Illuminations hosts Bill McKibben. 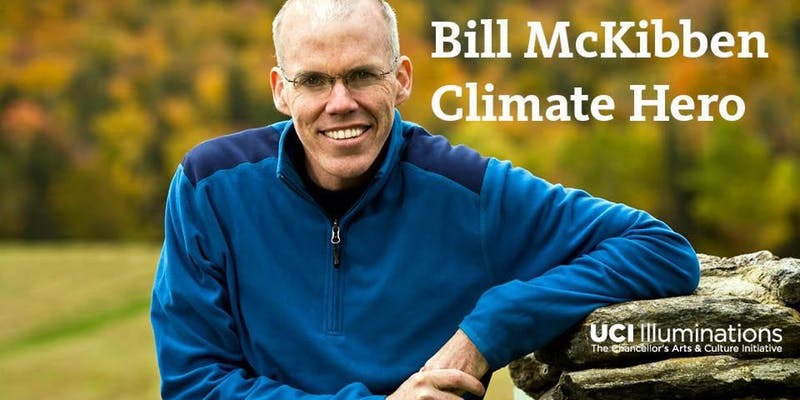 Bill McKibben has been working for the health and future of the Earth for more than three decades. A former staff writer for The New Yorker, he has tirelessly sought to publicize the dangers of climate change as a writer and activist.